1. 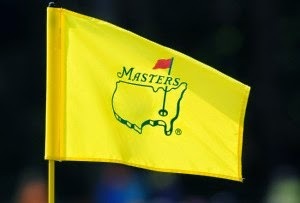 Masters Weekend. I grew up with golf on the television almost every weekend. I used to hate it because it was "so boring" but it must have sunk into my subconsious because now I look forward to important golf events, but nothing is better than the Masters. When they start showing those montages of the course, Amen Corner, slow motion tee off swings, and the spring blooms, it's hard not to tear up. Go Rors! 2. I got this book for E a couple of weeks ago, and it has become a favourite. I'd like to get some more from this series. They are not too complicated so good for a young kid, but still contain a lot of really interesting facts. I'm learning a lot too! 3. I ordered some sunscreen from Arbonne this week, for myself and for E. I'm looking forward to it being sunny and warm enough for when we will actually need sunscreen. 4. I'm not really a fan of the Real Housewives series (although I have seen a few episodes of Real Housewives of New York and like that), but a new show that I do like is Hockey Wives on the W Network. I'm pretty sure this show is not shown in the US. It's of course a ridiculous show with not much content, but it holds my attention. Some of the wives are so down to earth, and some of them are on a different planet from me altogether. 5. The other night I had a meeting after work so Dave and E went to Ikea after supper by themselves to pick up a few things. 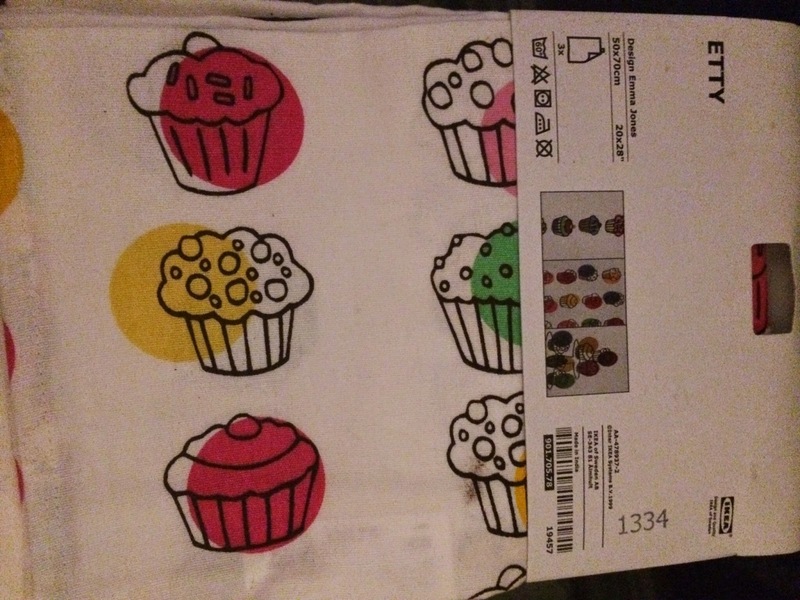 They came home with these cupcake tea towels. E thought I would like them because I like cupcakes. That kid is smart. And I really appreciated coming home to a thoughtful little treat. 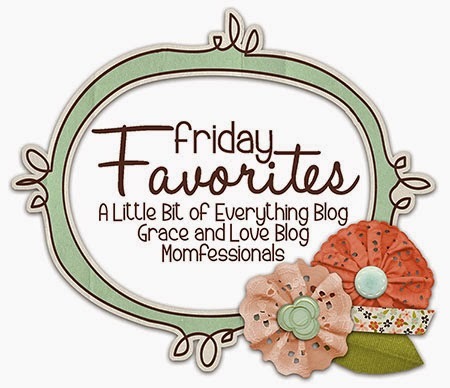 Bonus Favourite - Family visitors again this weekend! We love having guests and sharing our home and neighbourhood! I used that Arbonne sunscreen on our cruise recently...it is good. I will buy more of it. Nice tea Towels! Looking forward to being with you soon! 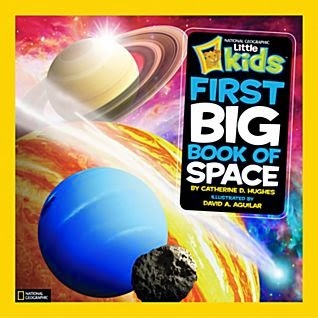 We just got that space book from the library! So far we love it. They also have a great ocean book which seemed geared toward slightly younger kids. OK, I am so jealous that Hockey Wives isn't on in the US!! We are huge hockey fans, both my hubby and my 15 year old play. I'm off to try to find out how in the heck I can watch that show! Love the towels. I am SO BUGGED that we can't get Hockey Wives in the US. I'm going to have to find a way to watch it, we are big hockey fans here. Love the towels.